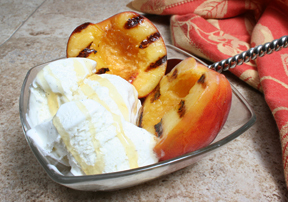 While you're enjoying your backyard cookout and you're feasting on your grilled appetizers and entrees and side dishes, and since you have the grill heated up anyway, why not finish off your meal with a delicious grilled dessert recipe? 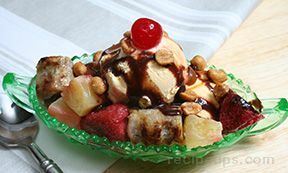 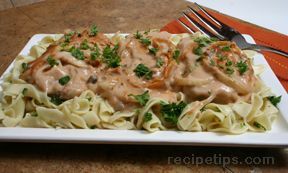 "There's nothing quite like that irresistible grilled flavor to make any type of food, even desserts, taste so much better. 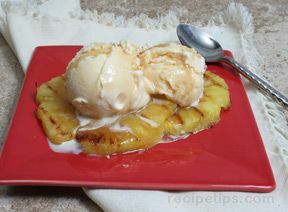 What could be better than grilled pineapple paired with vanilla ice cream? 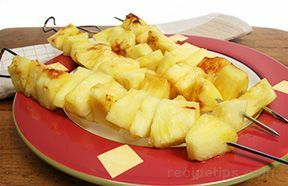 Simple recipes are often the best choices when preparing desserts on the grill, but you can be as creative as you want to be and develop your own unique grilled dessert recipes to share."